St. Patrick’s Day is just around the corner! 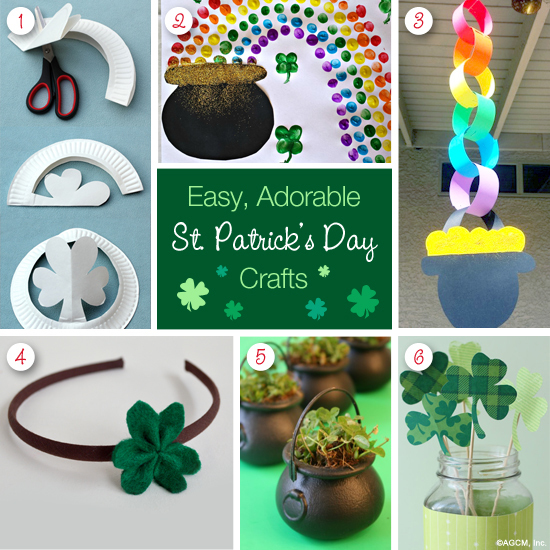 As we look to celebrate this bright, cheerful Spring holiday, we thought we’d round up some simple, adorable St. Patrick’s Day crafts that you can do with your children or grandchildren. To accomplish this task, we perused some wonderful blogs and discovered these great ideas, perfect for spreading a little luck o’ the Irish! We hope that you have a sham-rockin’ St. Patrick’s Day! 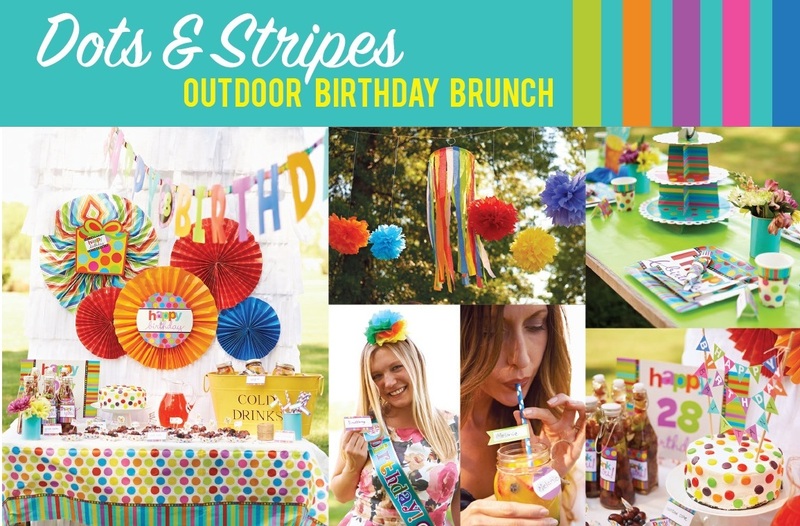 Rainbow birthday party ideas: a bright and sunny brunch! 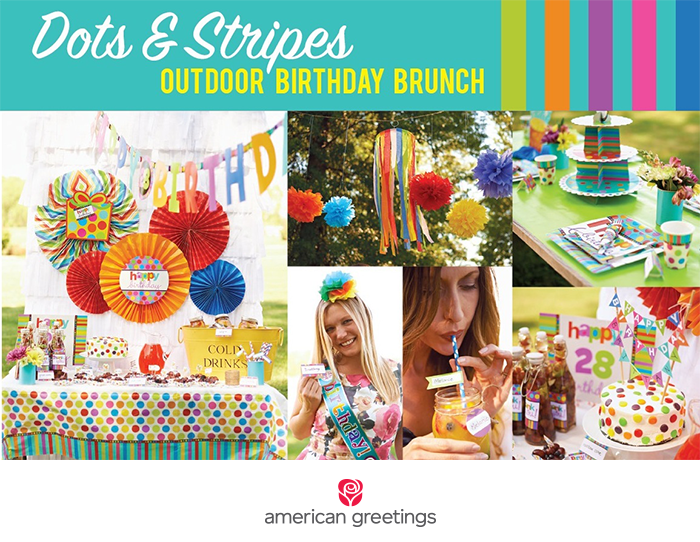 My dear friend Brittany was turning 28 years young this past September, so I decided to throw her an outdoor rainbow birthday party brunch. 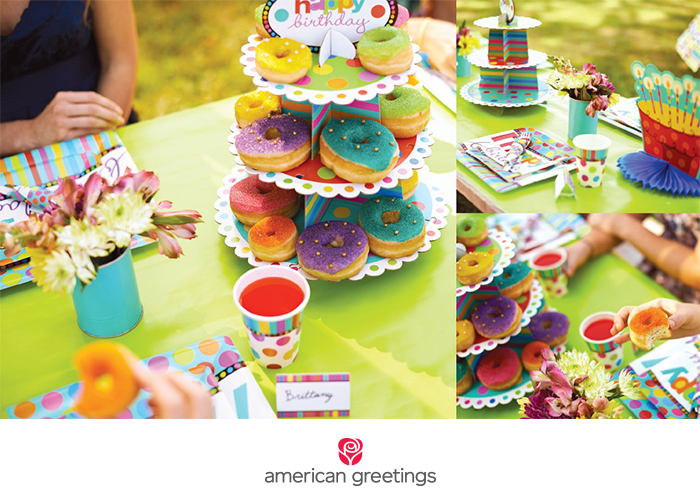 We definitely wanted to leverage the lovely weather we were having, but this bright and sunny birthday party theme can work all year ’round! 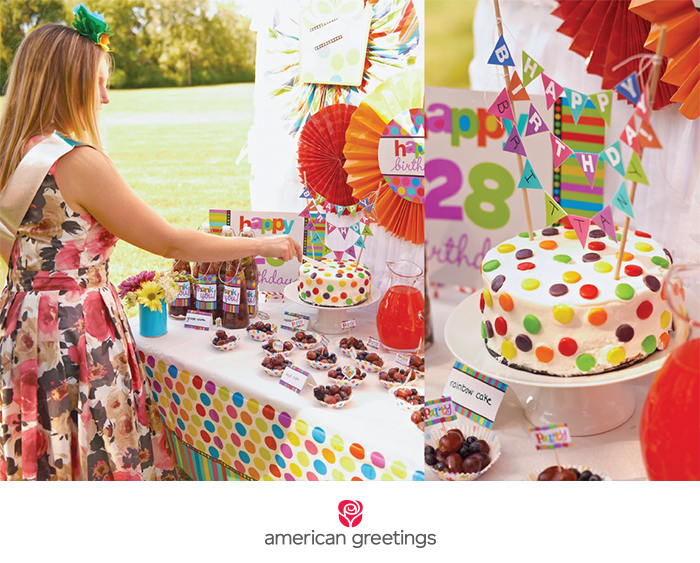 I had a blast planning and executing this party in a nearby park, and this Dots & Stripes Party was the perfect theme to showcase Brittany’s bubbly personality. 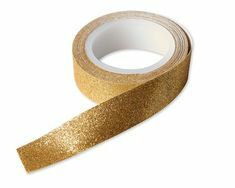 In this blog you will read about my set-up and links to affordable DIY projects to match the party. Don’t forget to download the free rainbow birthday party printables to help you make this party as easy for you as it is fun! First thing’s first – after I locked down the location, date and time – I had to get the invitations out to our girlfriends. Then the fun part — the party planning begins! 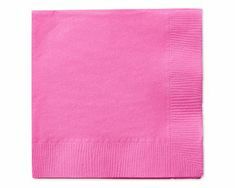 The plates, napkins and cups were an easy set-up and coordinated awesomely with each another. 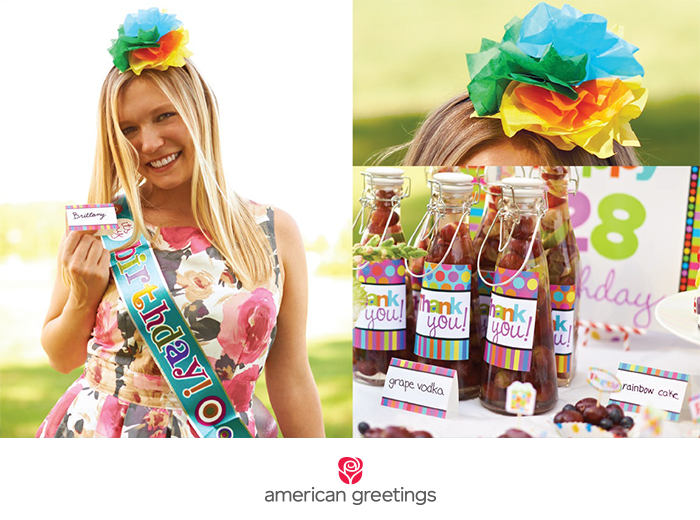 I thought it would be fun to design matching free printable napkin wraps and printable personalized name tents to make the party-goers feel welcomed. So I used a couple rolls of wrapping paper for some corresponding touches. 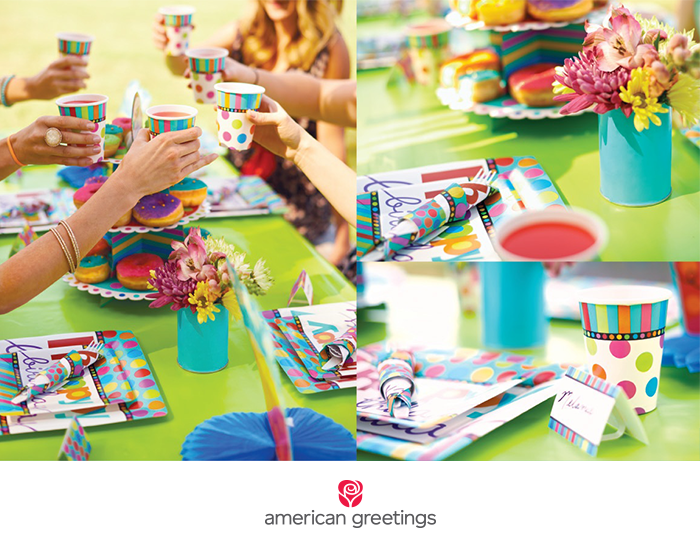 The green roll of wrapping paper served as a table runner on the picnic table (don’t forget tape – winds can kick up any time at outdoor events!) 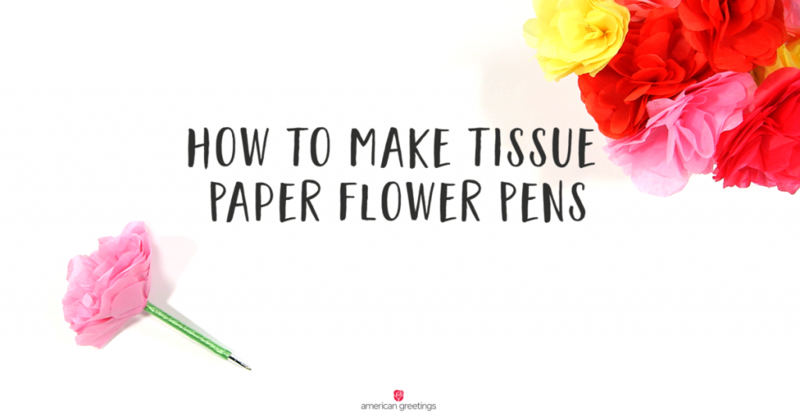 and a blue roll of wrapping paper went around some old soup cans to use as flower jars. These modest additions really helped make the pieces pop off the table! I wanted to create a dramatic backdrop for the treat table without breaking the bank or having to follow any excessively hard tutorials. So I used white tissue paper and constructed this awesome DIY Tissue Backdrop (courtesy of Lovely Indeed!) for a really nice touch for a relatively low cost, which is always appreciated. 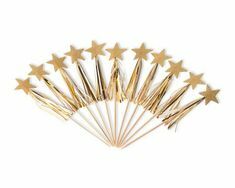 I also bought some additional colored tissue paper and made these fun DIY Tissue Fans (courtesy of Domestic Fashionista!). 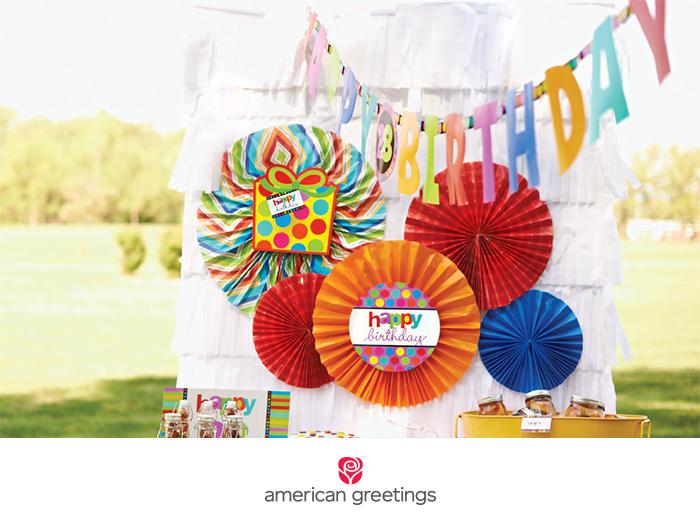 Luckily, the Dots & Stripes Party has a great room decorating kit that is jam-pack full of pieces that can be used in really any way you see fit. I placed a couple of the paper cutouts over the fans, to add some birthday flair. And finally connected the party banner from the tissue backdrop above the picnic table to unify the seating and treat areas. This was my favorite DIY task by far. 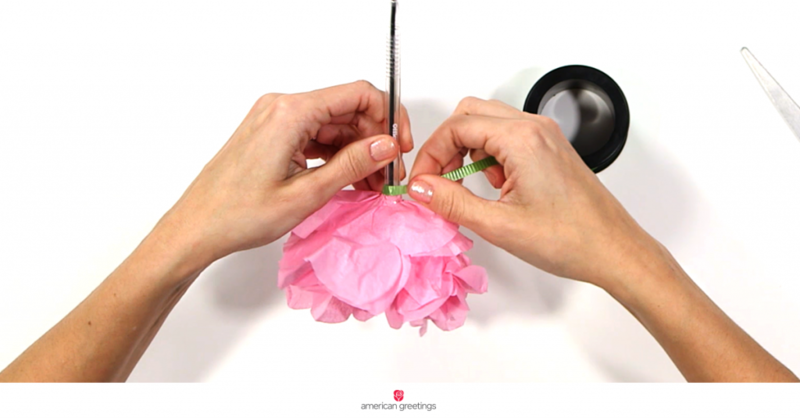 I used some of the American Greetings tissue paper I had left over and made these playful DIY Tissue Poms (instructions courtesy of Two Twenty One). In the party aisle, I picked up some crepe paper and put together this DIY Crepe Paper Chandelier (instructions from Polka Dot Prints Studio) which was very easy to assemble and hung beautifully above the picnic table where we feasted! And what’s a party without all eyes on the guest of honor, right? The birthday girl herself deserves a little flair, too! And this birthday sash was a totally-worth-it purchase. To complement it, I found this cute DIY Tissue Headband tutorial from Studio DIY and put more of my beautiful rainbow of tissue paper to good use as an amazing fascinator. I doubled the free printable personalized tent cards I designed as food labels so everyone knew exactly what they were diving into (a perfect solution to clarify ingredients, too, if you have any guests with food preferences or allergies). I’d purchased the cupcake decorating kit that included a bunch of cups and decorative picks not knowing I’d end up buying donuts instead of making cupcakes. Fortunately, I was able to use the cups as fruit salad holders and the picks were perfect as mini-utensils. I had a lot of elements left in the room decorating kit, so I used this easy DIY Straw Easel tutorial from Wants and Wishes Design to hold the customizable age sign. It made for a nice decorative element on the treat table. As a general rule, a party isn’t complete without a cake as we all know! I found this deceptively easy Rainbow Layer Cake Recipe (Parade.com) and substituted in Sprees to match the dots theme. Then topped it with this fun pennant banner cake topper (also a free printable, just for you!) that can be personalized to fit anyone’s name. Perfecto! Being a birthday brunch and all, I knew this Sparkling Fruit Sangria Recipe from Sally’s Baking Addiction was going to be a huge hit. To help keep the jars in their respective hands, I designed these free printable straw & jar labels for the guests to fill out so they could bling out their own beverage. So. Much. Fun. A great time was had by all, and the weather held out for a super-nice day! If you’re a donut lover in the Cleveland area, you probably know the legendary Brewnuts™! To match the party, I ordered a custom baker’s dozen to fit the theme and they were absolutely delish! I had also bought this cupcake stand before I decided to go with donuts, but it ended up being a perfect centerpiece to showcase these beauties. The birthday brunch was a success! With all the work done easily upfront, we had a great time catching up over tasty treats and beverages while celebrating our amazing friend Brittany. Overall, this rainbow birthday party was a lot of fun to put together — and it was surprisingly easy while also affordable with the help of the do-it-yourself tutorials and the free printables. Needless to say, now that I’ve seen how much the guests enjoyed the event, I can’t wait to throw the next party! 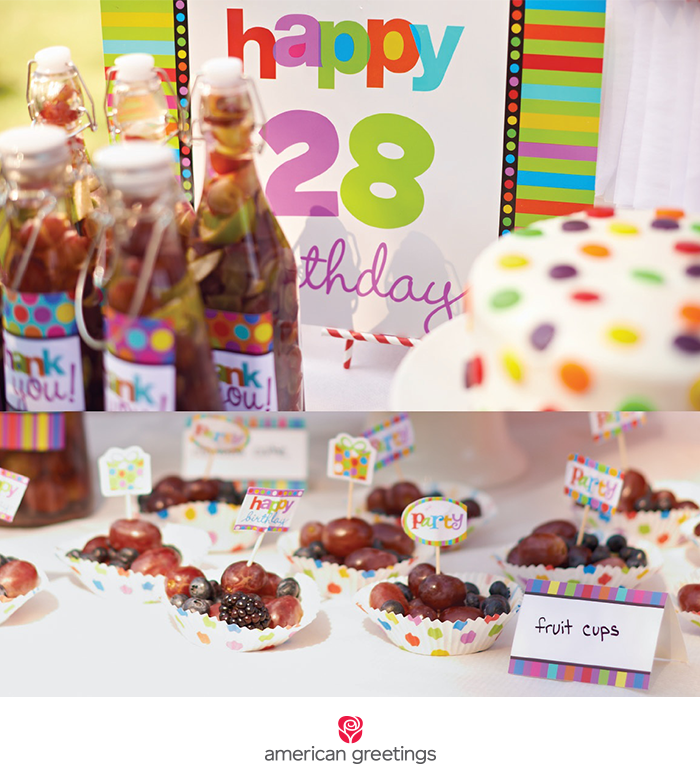 I hope you enjoy these great party ideas and free printables as much as I enjoyed throwing the party! Rachel is always looking for outlets and ways to help and expand in her field. Currently she is working pro bono on a political campaign in hopes her creative and social media skills can inform the voters and assist in the polls. Bill is a veteran designer with 14 years in the Licensing department and over 20 years total with American Greetings. In his personal time, he enjoys playing drums, all things Godzilla, doing karate in the garage and watching shark week. 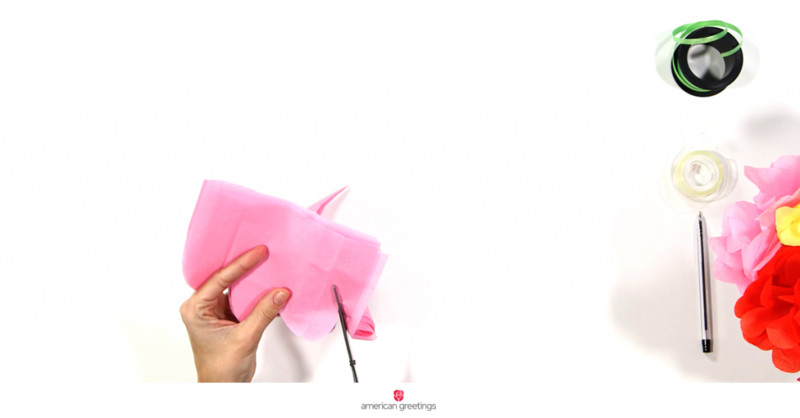 Aside from designing gift bags and wraps, Kathryn is also a talented traditional artist that currently has an art show hung at American Greetings World Headquarters. 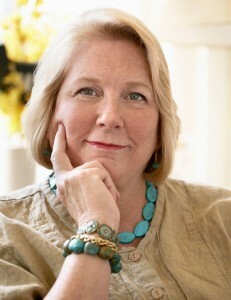 You can follow her creations at @Kathryn_Heim. Caroline’s passion is innovation! She’s a self-described Designer of Everything and is all about farmhouse charm, home staging, interior design, and the rustic/recycle/repurpose movement. Follow her on Instagram @buttermilkfarms! 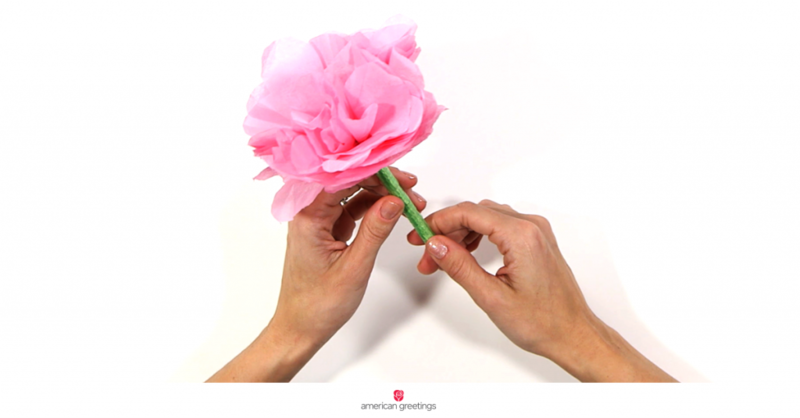 …that are simple, cute and fun! 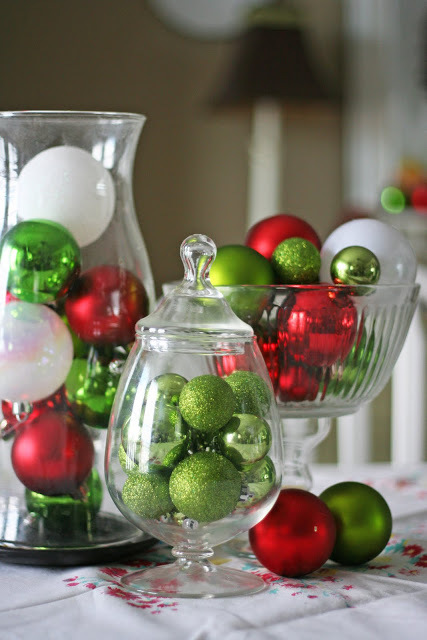 There are years when you have the time, energy, and resources to go all out and decorate for Christmas in the grandest of fashion… And there are years when time, energy, and/or resources might be in short supply–but that doesn’t necessarily mean you don’t want your home to look absolutely festive, bright, and merry! 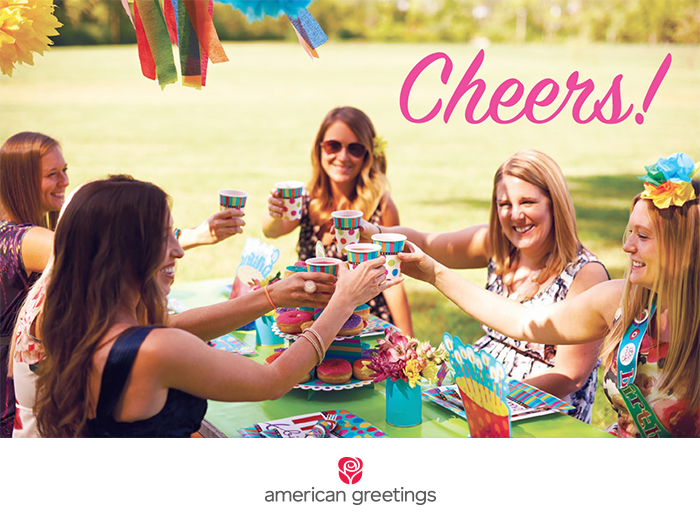 That’s where we, your friends at American Greetings, come in. 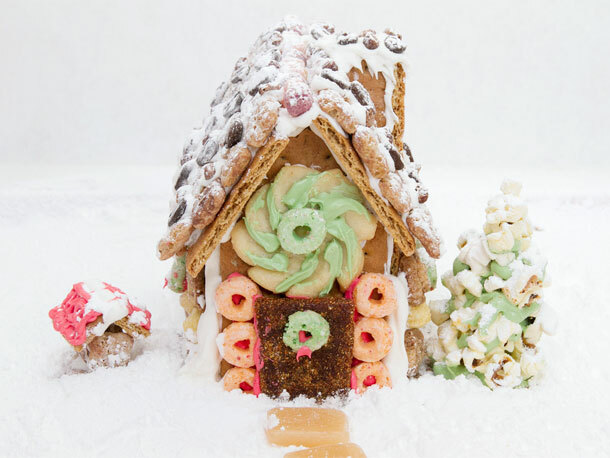 We’ve gathered some really creative Christmas decoration ideas that don’t require much time, material, OR money—but are still adorable. In other words, stress-free cuteness. Just pull together whatever you have around the house: some glue, a marker, extra Christmas ornaments and bows, a few candles, etc. Then start having fun. 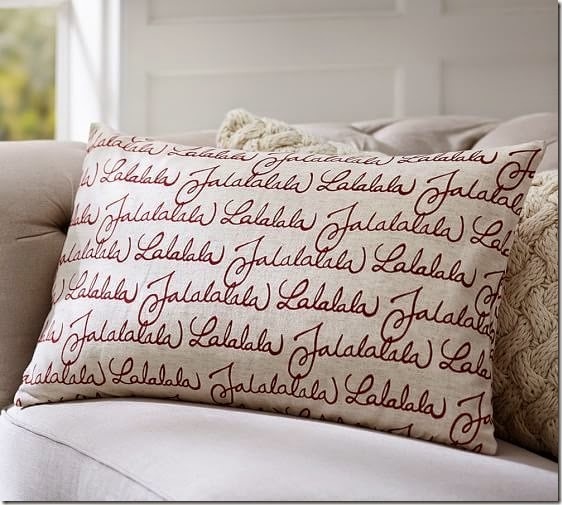 And quicker than you can say ‘Merry Christmas,’ you’ll have finished a lovely holiday decoration for your home. In fact, share the fun by having your grandkids help you, too. It’s a wonderful way to bond! 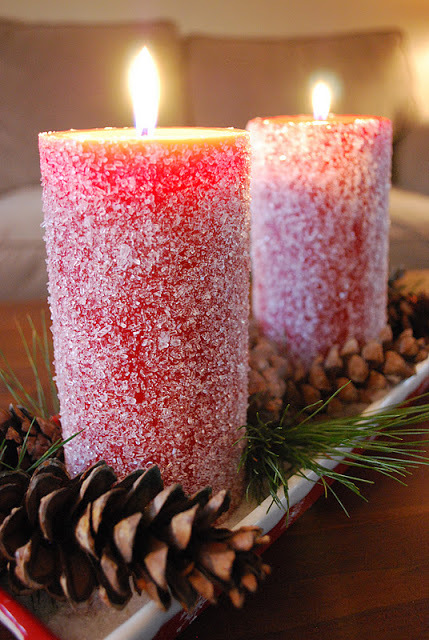 So if you want to keep your DIY Christmas decorating simple, sweet, and low-cost, these easy-to-do ideas are just for you. Merry Christmas, everyone! 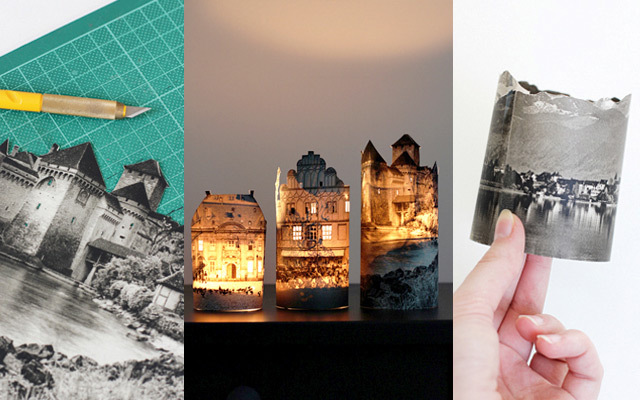 Last-Minute Holiday Décor by V and Co.
Last week we shared a few fun ideas for hobbies, but this week we wanted to expand with a few that lean into your artistic side! Did you know that learning a new skill could improve your brain function and help protect against cognitive decline? The brain is a complex and fascinating network of nerve fibers that respond to mental stimulation and exercise. But beyond the physiological benefits of trying a new hobby or craft, there are benefits to your self esteem as you expand your horizons, make time for yourself, and even have the opportunity to connect and share these hobbies with friends and family. 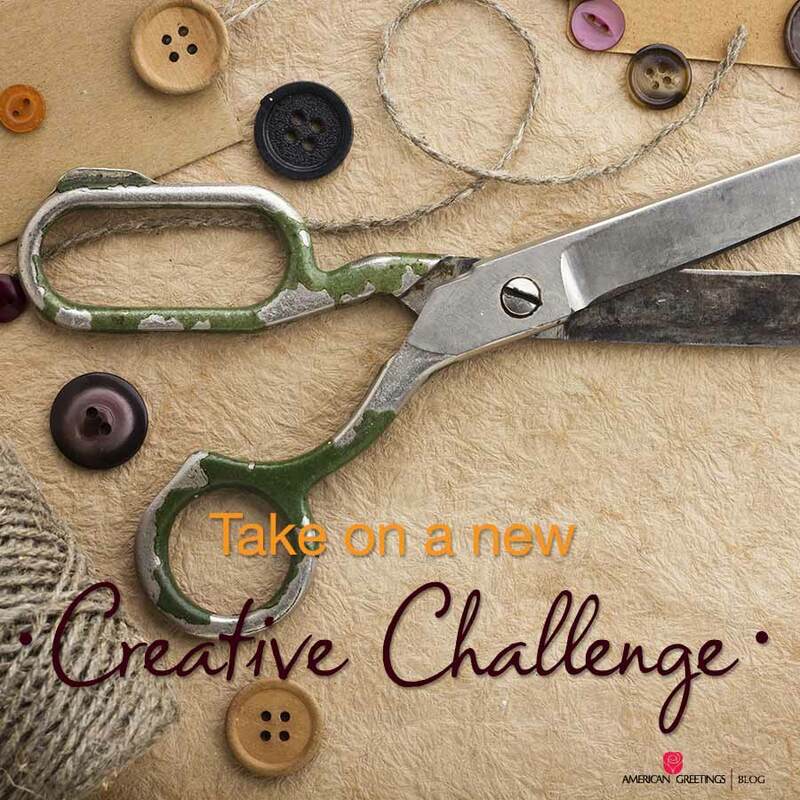 Put your crafting skills to the test with these fun creative challenge projects that are simple to master and then reap the unexpected benefits! Knitting: What do Julia Roberts and Cameron Diaz know that you don’t? While some may guess that they know what it’s like to collect multi-million dollar paychecks (which may be true), the real answer is that they all know the joy and skill of knitting. Stitching and purling is not only rewarding in the sense that you are creating a new accessory and garment, but many find that the feel of needles and yarn to be relaxing. The craft is so popular, there is an entire social networking site dedicated to the craft! Scrapbooking: Preserving family photos has come a long way from the days of just placing them into an album behind a plastic sheet. Today scrapbooking has grown into a multi-billion dollar business where “scrappers” (as they’re affectionately called) create personalized, multidimensional storybooks to be treasured for years to come. Many scrapbook companies and craft stores offer workshops, weekend scrapbooking retreats, and even cruise vacations to enjoy the hobby in the company of others. What better way to celebrate fond memories of the past while making new ones (and getting a suntan!) at the same time? Cooking: You don’t have to attend culinary school to tap into your inner Julia Child. We mentioned last week that trying new foods can be considered a hobby, but if you’re not already skilled in the culinary arts, attending a cooking class can expose you to new types of food, preparation techniques and a world of tastier and healthier meals with less processed ingredients. For a more laid back approach to the art, pair up with an adventurous friend and take turns hosting an evening where you cook together, learning a new recipe in unison. Photography: We’ve often heard people described as “having an eye” for photography, but have you really given your eye the opportunity to flourish? Learning a little bit of composition and gaining a clear understanding of settings offered by your particular camera goes a long way in making you able to operate it confidently, and with ease. Once you’ve mastered the technical aspects, go out and express yourself while recording places, people, and occasions that are important to you. You never know, you could turn your love of photography into a new career! Whatever new hobby you choose, selecting one that suits your lifestyle will benefit you tremendously… And if things go awry, at least you’ll have some fun anecdotes and you can be commended for giving it a try. Do you consider yourself crafty? What’s your latest project? We’d love to hear about it in the comments! 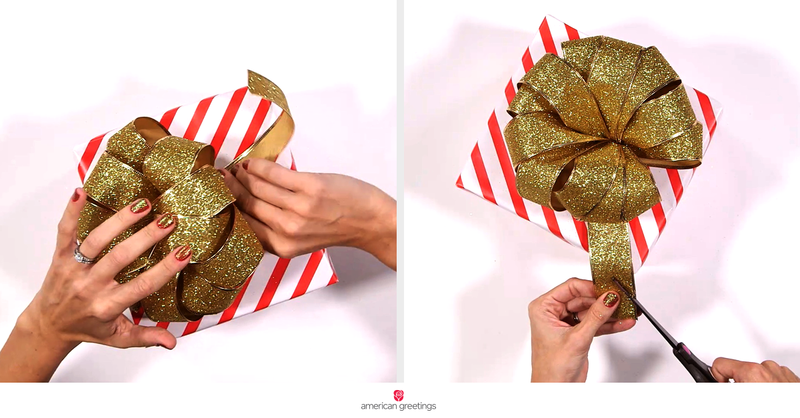 This amazingly simple Christmas craft comes to us from our dear friend and content partner, Mary Engelbreit! 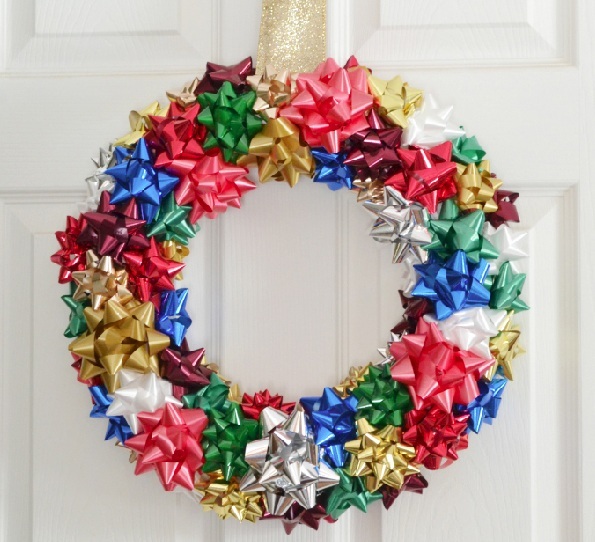 There’s still time to do a little crafting before Christmas, especially when it’s a simple project like this! It’s even simple enough to do with kids, believe it or not. They make great gift tags that then magically turn into ornaments. 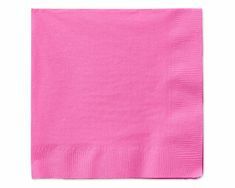 You could also use them as napkin rings/place cards. I’m telling you, it’s the all-purpose craft project! 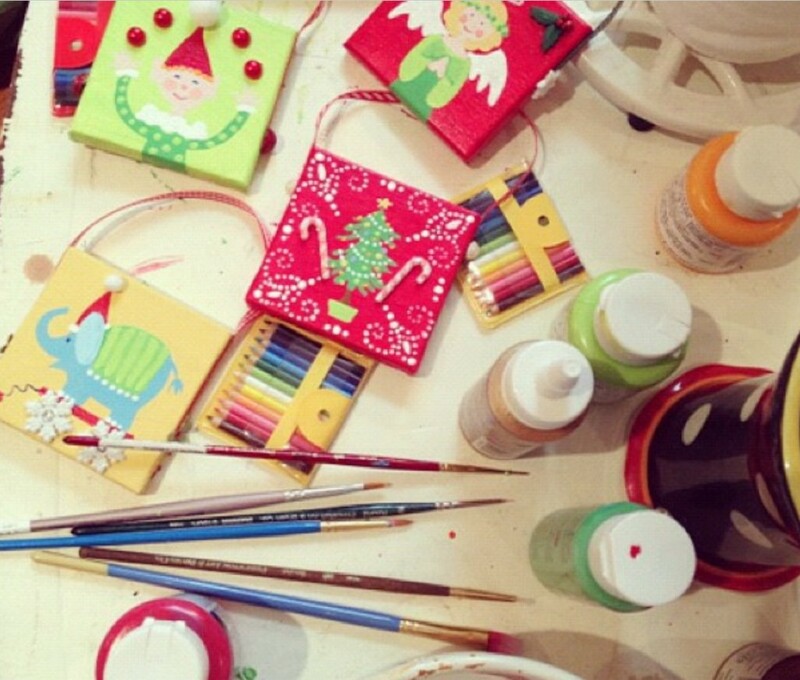 You’ll need tiny artist’s canvases, usually sold in packages of 6 at craft and art supply stores. Then drag out all your craft supplies that I know you have piled in a drawer somewhere—- ribbon, buttons, stickers, scrapbook paper, paint, markers, and glue. Paint the canvases whatever colors you like, including the sides. I painted images on mine but you could just as easily use stickers, pretty buttons, or whatever you have on hand. 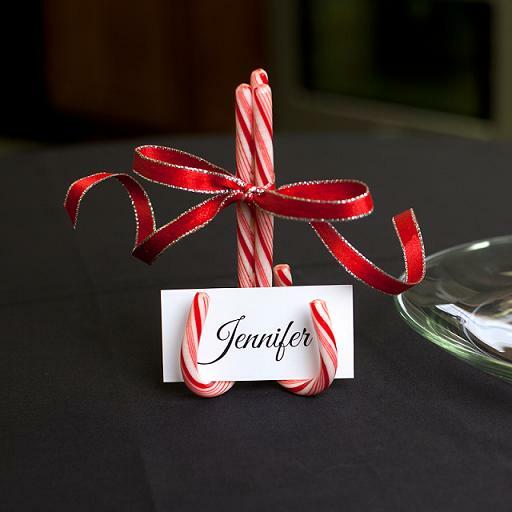 If you’re using them as napkin rings/place cards, use paint markers to write names on the front. Cut a backing of scrapbook paper and glue on the back. 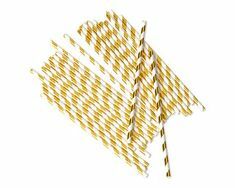 Cut a 6 inch or so piece of ribbon or trim and glue each end to each side of the canvas. 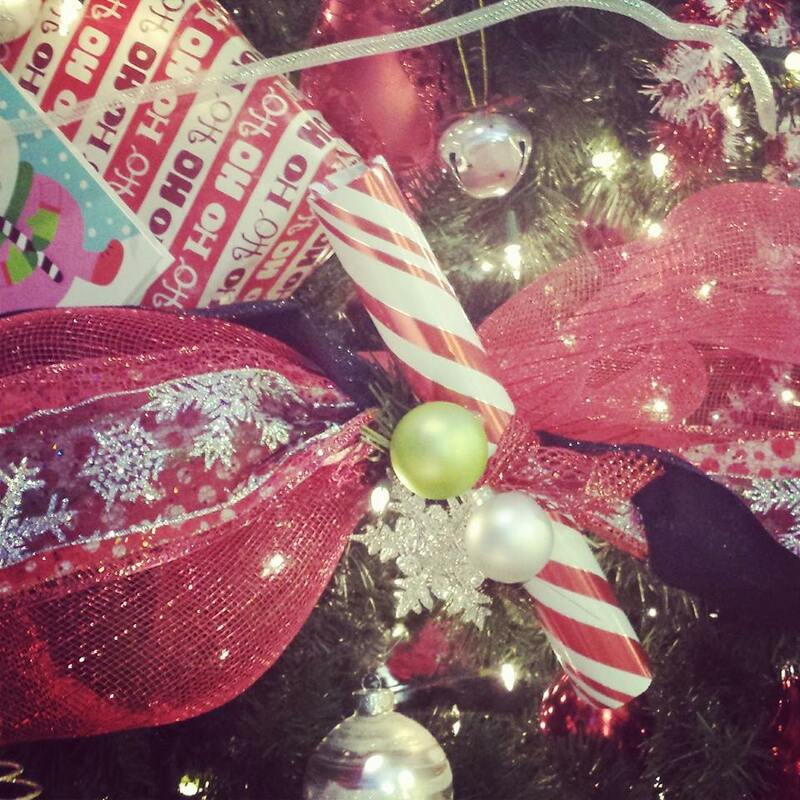 Cover the end of the ribbon on each side with a button, a tiny Christmas trim, or a sticker. You’re finished! 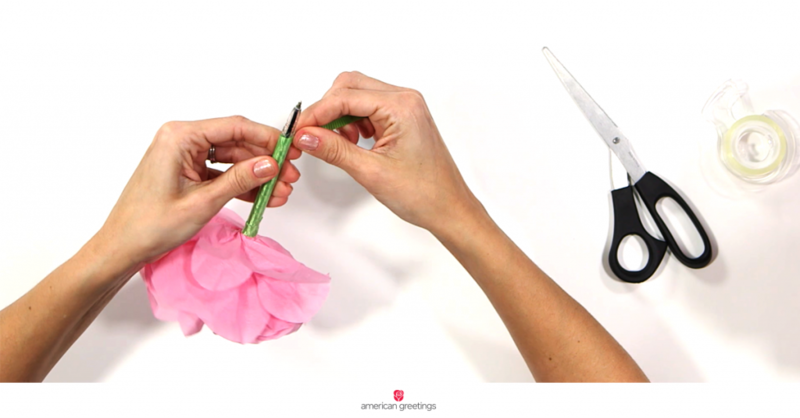 A cute, personal gift, and you get a break from making cookies and wrapping gifts! Another family Christmas tradition is born! 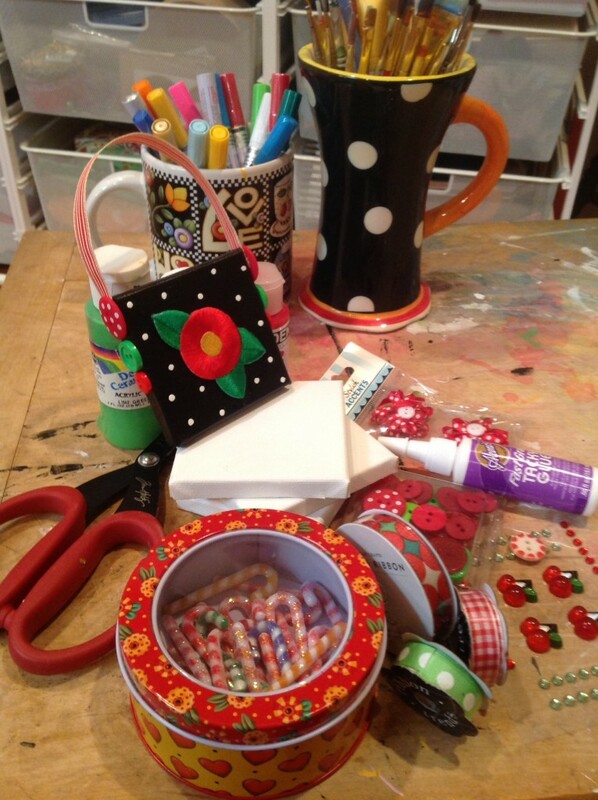 PS – If you’d like to see Mary demonstrate this Christmas craft, check out her appearance on KPLR here! 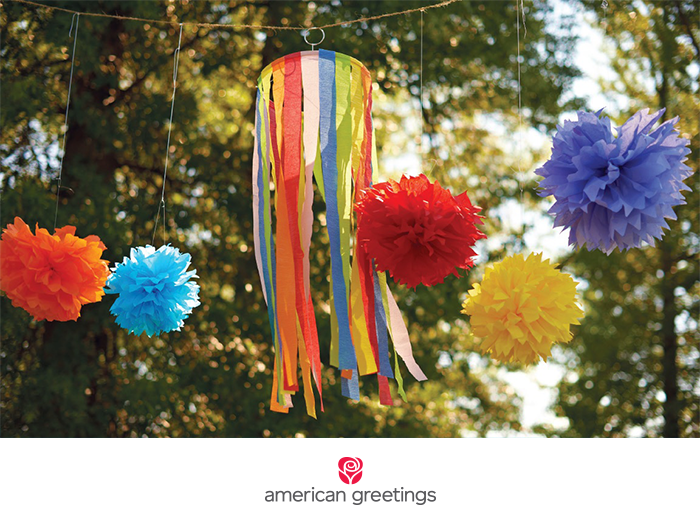 Looking for an easy, fun way to make your Memorial Day party really stand out? 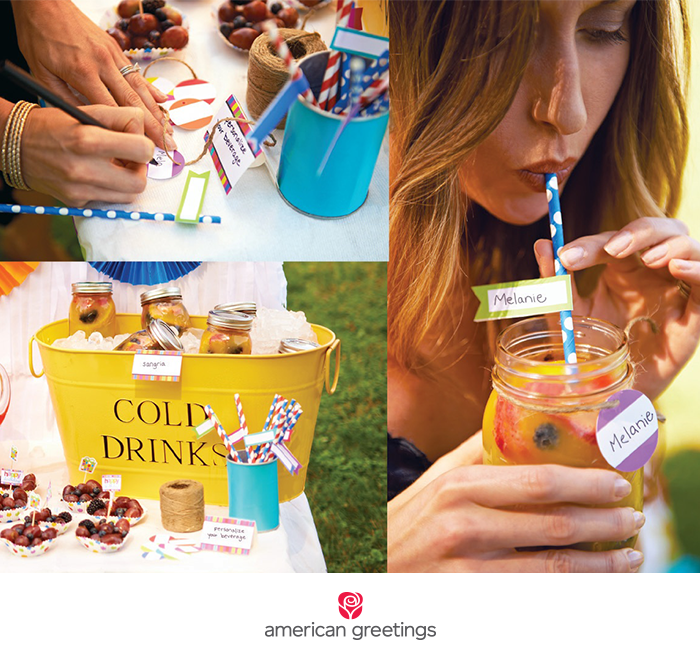 We spent some time perusing some fantastic blogs and came across some great Memorial Day party ideas to make any patriotic soirre sparkle! 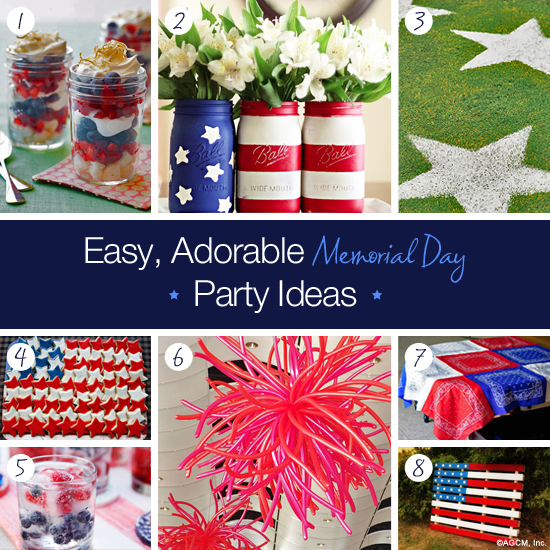 We also thought that all of these ideas would be great to reuse for the 4th of July or Labor Day! 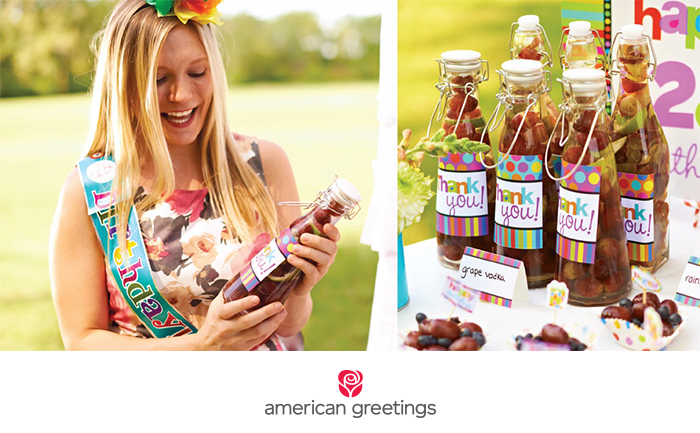 If you make one great new item for each occasion, you’ll have a fun, patriotic collection of party goods in no time! We hope that you and your family and friends have a wonderful Memorial Day holiday! It’s February—the month dedicated to all things red, pink, and covered in hearts! 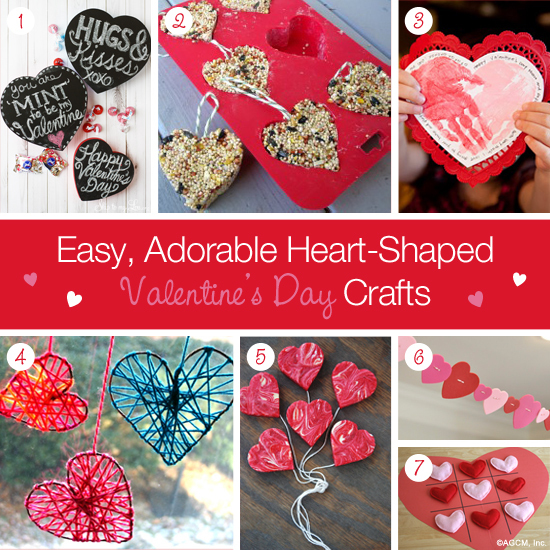 As we count down the days until Valentine’s Day, we’re also in the mood to do some crafting! 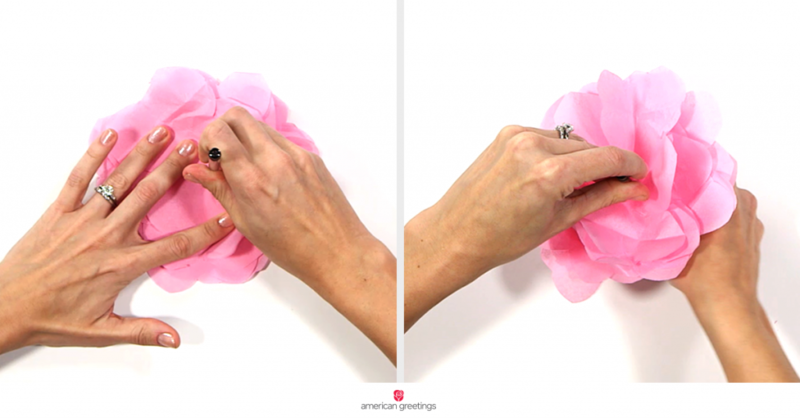 In order to accomplish this goal, we thought we’d share some really great Valentine’s Day craft ideas that we found that are perfect for showing some love to someone special in your life. 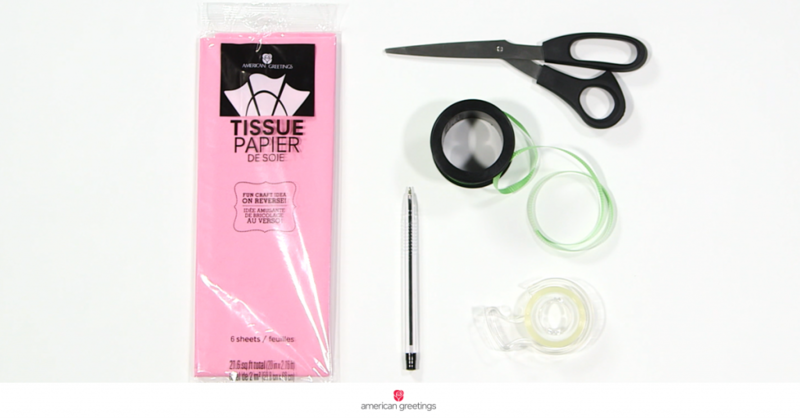 If you have any other heart-themed ideas or creative for Valentine’s Day crafts, feel free to leave a note in the comments! We’d love to hear from you! 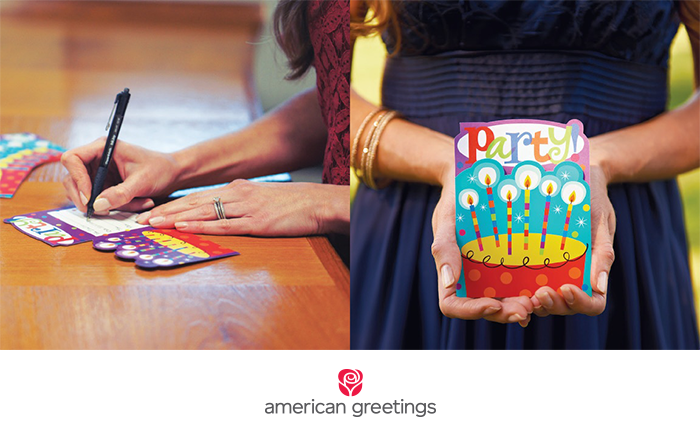 It should come as no surprise that holidays are a big deal at a greeting card company. 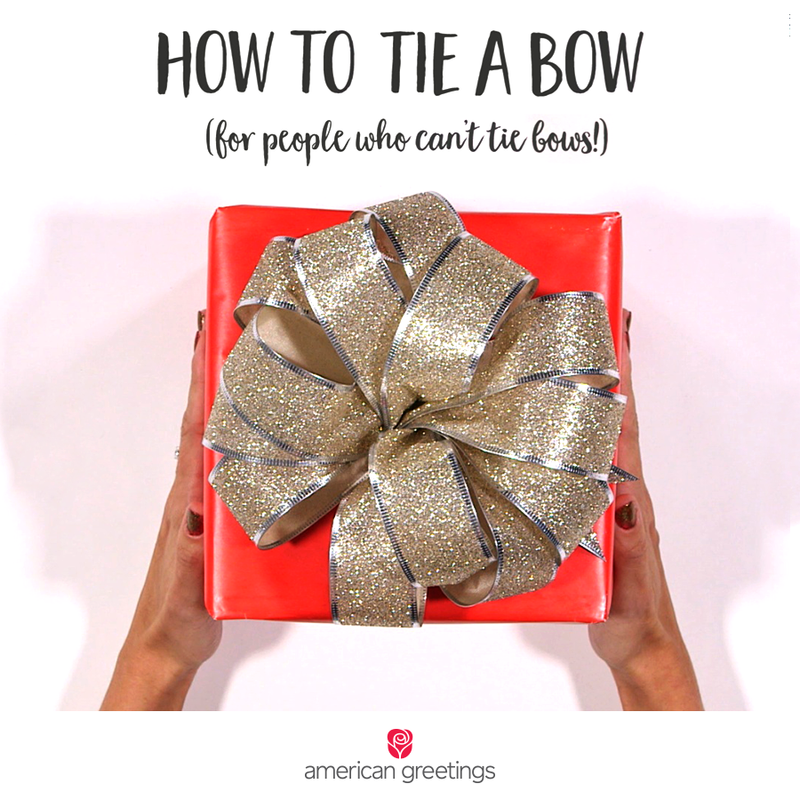 From individual associates decorating their cubes to entire departments turning on holiday tunes and decking the halls together, Christmas and the holiday season in general is a festive affair at American Greetings. 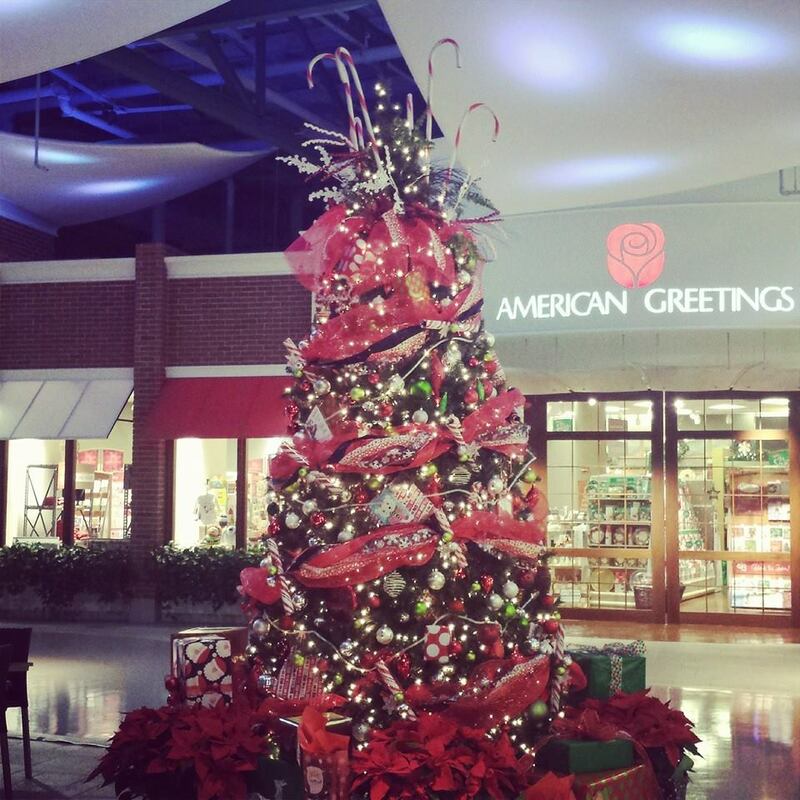 One of the most lovely centerpieces to the season is the official holiday trees throughout the building. However, this year something caught our eyes on the largest tree in our Town Square area that we wanted to share with you. What do you think? Is this something that might work on your tree? 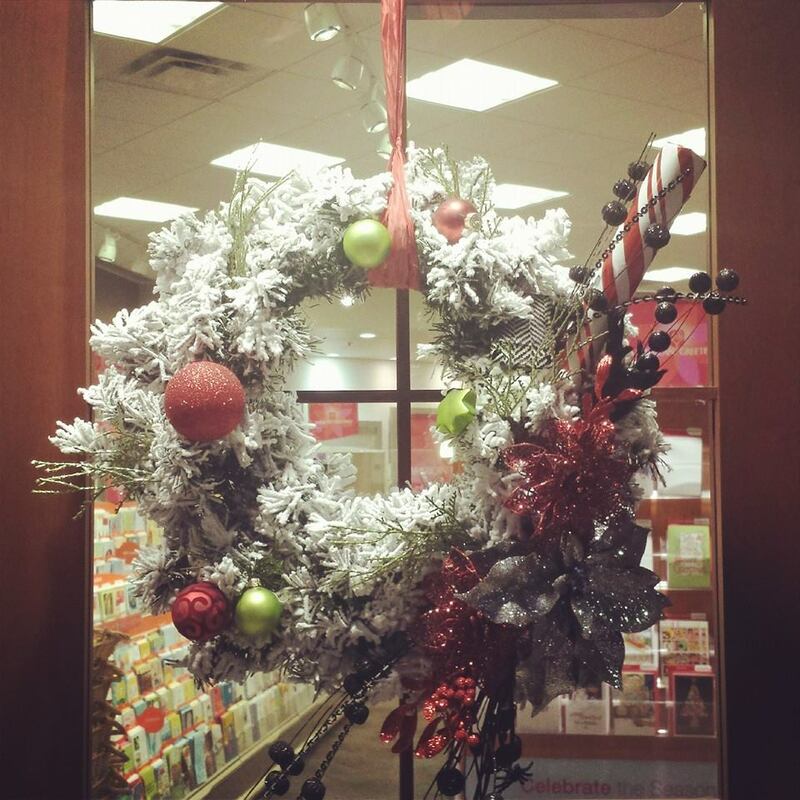 Share with us your favorite holiday decor ideas! Backpacks, binders and buses—oh yeah, it’s back to school time! Whether your child starts tomorrow or still has a couple more weeks, here are some important reminders to make life a little easier. Get super organized by using stylish, colorful folders to send all that required paperwork to the school office. Lunches: to pack or buy? If packing, include healthy snacks; if not, don’t forget the lunch money. Avoid a first day fashion crisis! Whether uniforms or regular clothes, review the dress code and get the first week’s wardrobe lined up and hung in the closet. When it comes to school supplies, most schools hand out lists, so shop around for prices and deals. Label, label, label! 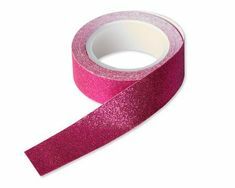 You can use a permanent marker or order fun, personalized labels to last throughout the school year. Gym clothes, sports uniforms, change of clothes—make sure it’s all labeled and packed. Tuck in an extra plastic bag for the dirty clothes and shoes. 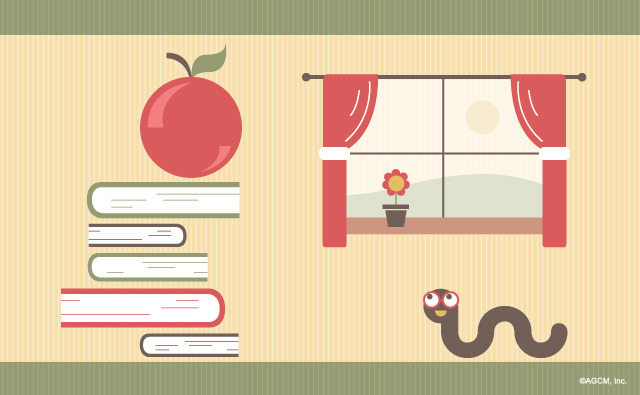 Summer reading is standard at most schools, so check that the assignment is completed and set to go! Backpack ready? Make sure you know the school requirements as well as the latest fashion trends for this essential item. Get the kids to bed! Summer is great for staying up late, but now is the time to start getting to sleep—and waking up—earlier. Finally, create a printable card at home and tuck it in your child’s lunch or backpack just to let them know you’re thinking of them on their first day. It will make them smile! Easter is less than two weeks away, which means it’s time to start thinking about baskets, bunnies, and, of course, Easter eggs! I’m sure we all remember dying Easter eggs when we were little – I certainly do. In my house we always got the old fashion kit with the pellets you mixed with vinegar to get the dye. My eggs always turned out pastel and less than perfect because I was too impatient to let them soak in the solution for more than 10 minutes. My brother’s eggs where always a perfect bright and vibrant color because he would let them soak for an hour! Regardless of how our eggs turned out, it’s a memory that I will always remember. 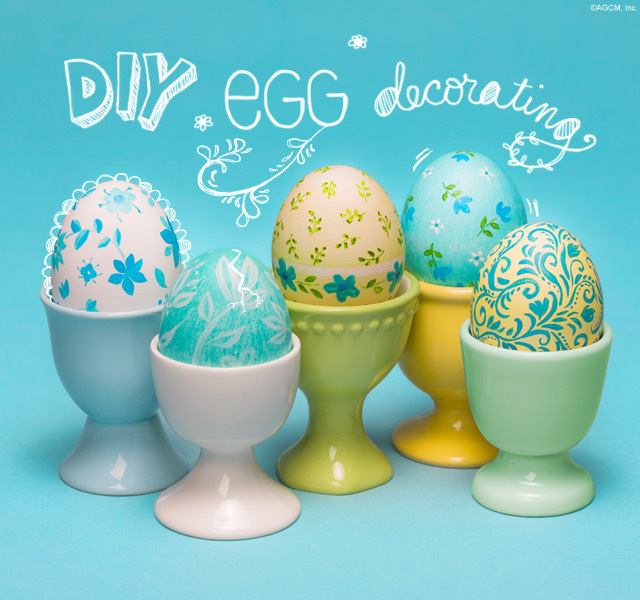 Step up your DIY egg dying this year with some truly creative ideas that we just love! Did you wake up inspired today? For many, Saturday is a day to tidy up the house and work on any outstanding projects before hitting the town for a night out. 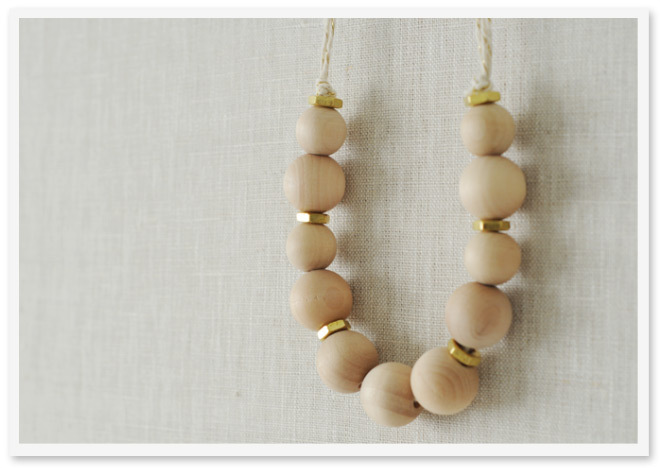 Here is a great DIY project we love, brought to us by Claire of Fellow Fellow. 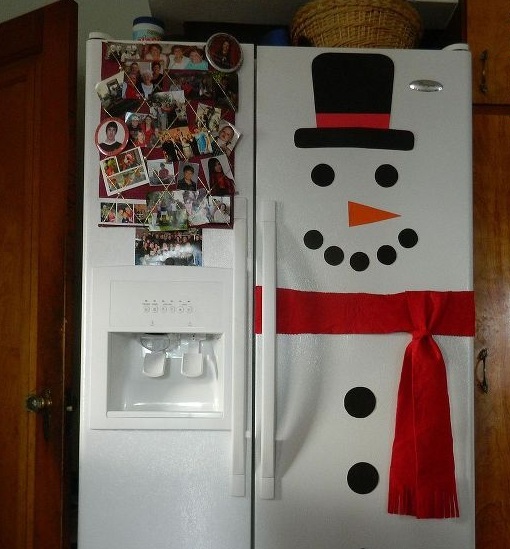 It’s a great idea to add a little home decor in a creative way. So once the sweeping and dusting are done, give this fun project a try! Here is a little DIY project for a lazy Saturday afternoon – and the best part is you can wear what you make out for cocktails tonight! Our list of favorite bloggers is growing by the day and this fun project is from Sally at sallyjshim. 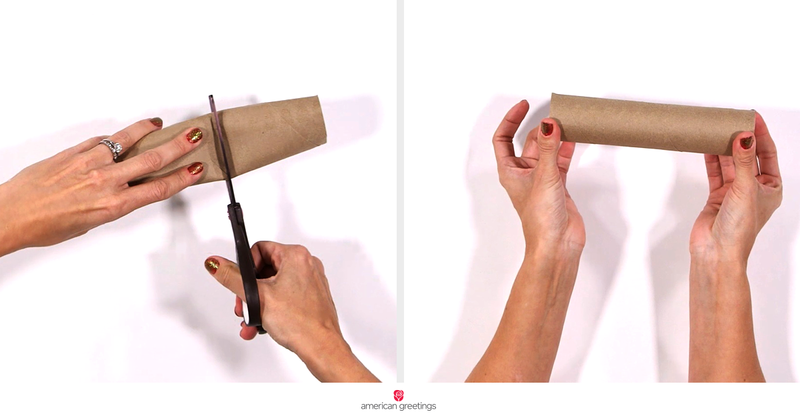 Have fun and happy crafting!